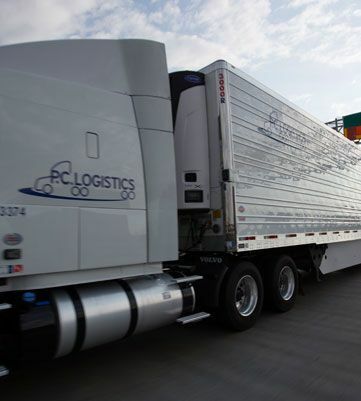 If your business requires that your products be shipped at controlled temperatures, PC Logistics (PCL) is here to help. WE have a vast network of refrigerated trailers, available to help you move your product while maintaining its temperature integrity. 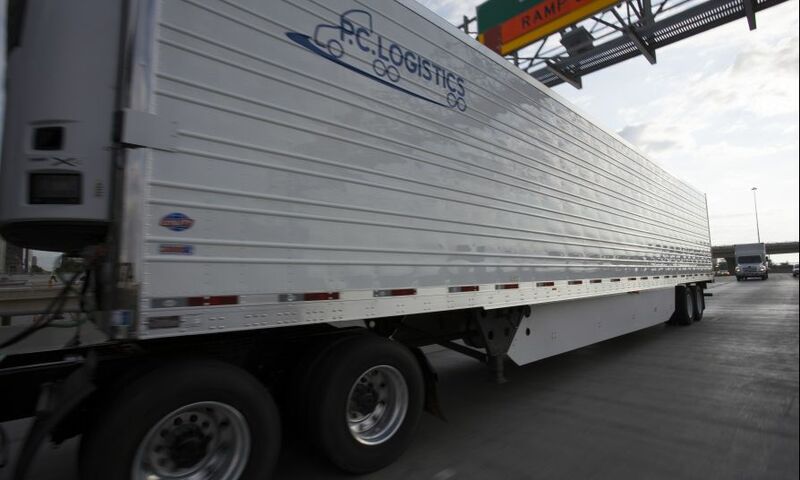 We offer Less Than Truck Load (LTL) and Truckload capacity, and can flex to your unique needs. PCL offers the most in shipment tracking. You’ll know when your product gets picked up and when it was delivered, as well as, have confidence that it maintained its temperature requirements from beginning to end. Contact PC Logistics today for your personalized quote.